The sales patter was bullish, but the results from Amelia Island this year were, by and large, a mixed bag. 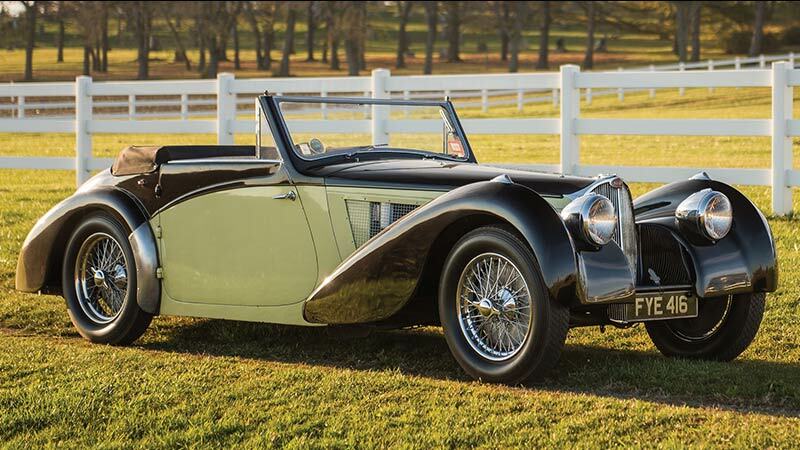 Yes, Bonhams claimed a sell-through rate of 85 per cent from its sale, but some of the sale prices raised eyebrows. A couple of Lamborghinis failed to really hit the heights. 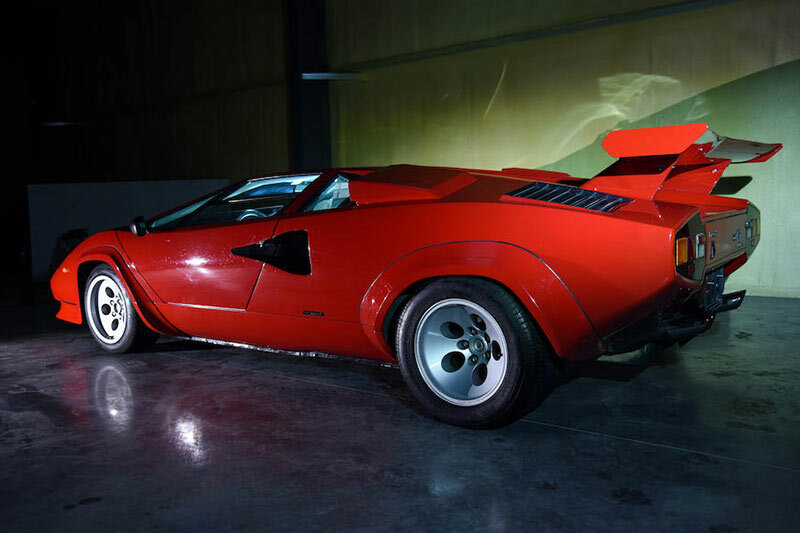 Just $438k for a 1986 Countach QV and $323k for an Islero GT combined about matched the price of a new Aventador. Likewise, $86k for a 1986 Ferrari 328 looked soft, as did the $60k paid for Sammy Davis Jr’s Rolls Camargue. BMW buyers had to dig deep though. 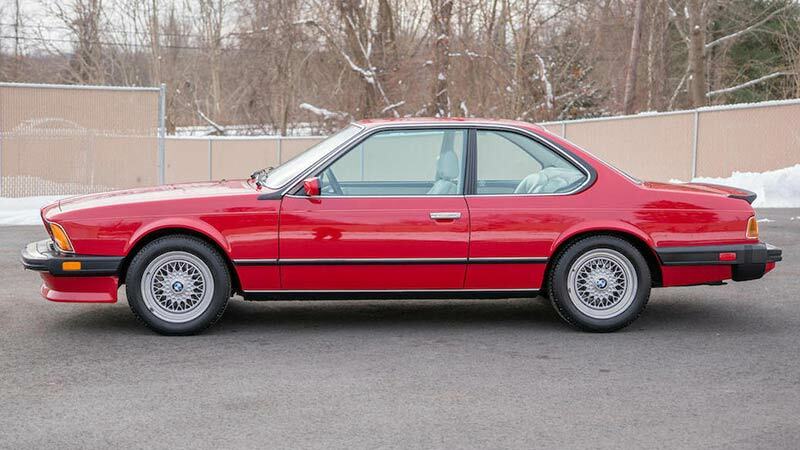 A tidy 2002 Turbo fetched A$146k and an 1987 E24 M6 set an auction record at $137k. RM Sothebys did well, but here again, there were bargains to be found. 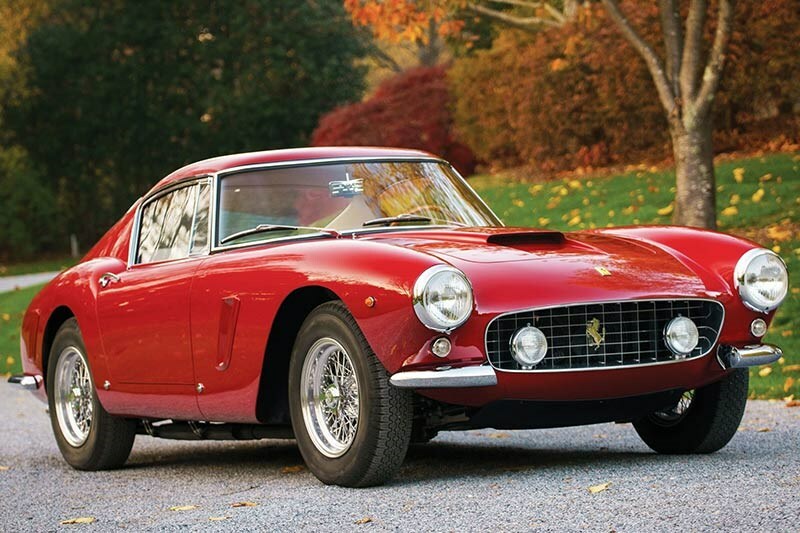 While cars like the $10m 1937 Bugatti 57S Cabriolet hogged the headlines, the big ticket car of the sale, a 1961 Ferrari 250 GT SWB Berlinetta failed to change hands on the block and there were notable bargains elsewhere. 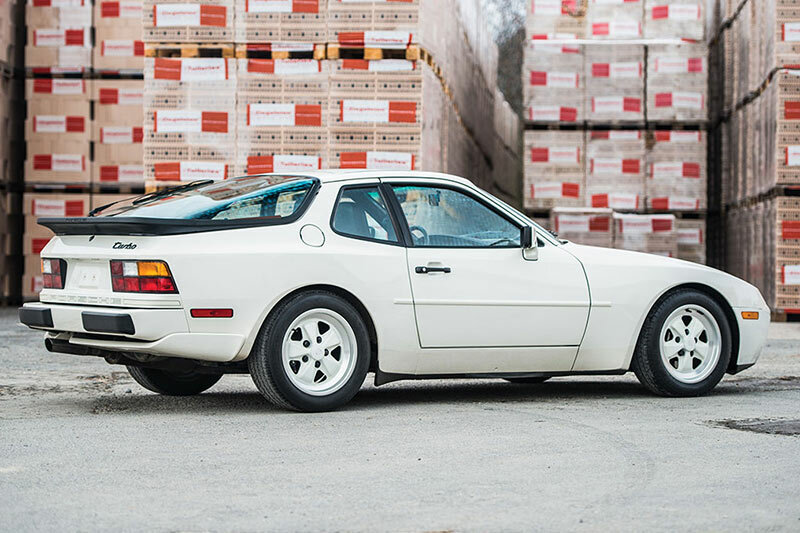 The 1972 Ferrari Daytona Berlinetta that sold for $865k was one that looked very good buying, as did the $43k 1986 Porsche 944 Turbo, an investment grade vehicle if ever we saw one. 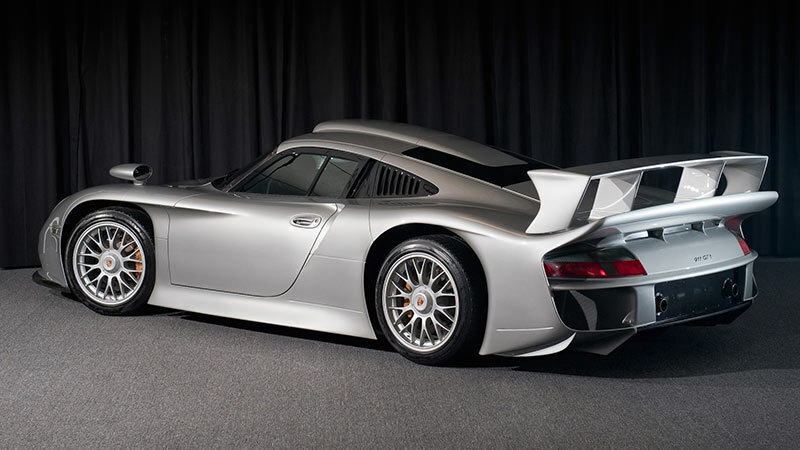 The top result at Gooding’s 2017 Amelia Island sale went to the 1998 Porsche 911 GT1 Strassenversion that sold for $7.4m, an auction record for any 911 variant. Other highlights included the 2015 McLaren P1 sold for $3.13m, the 1989 Mazda 767B sold for $2.3m that raced at the 1989 24 Hours of Le Mans (see p22) and the 1949 Aston Martin DB Mk II that was formerly owned by company head David Brown, sold for $2m. Brian Rabold, Vice President of Valuation Services for Hagerty, said, "The biggest news of the auction was the no-sale at Gooding of the 1957 Jaguar XKSS 716. With only 16 original examples of this iconic car remaining, expectations were high coming into the event. However, they day before the sale, Gooding announced the XKSS did not have its original engine which could have factored into it falling short on the block at a high bid of $15.6m. A few other high-value cars missed afterwards, causing Gooding’s preliminary totals to fall over 40m compared to 2016." Does this make a local BMW a bargain?